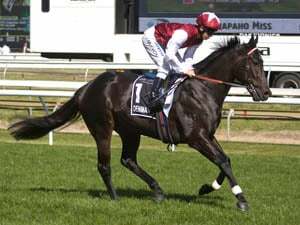 Some out of the market have been backed in the 2019 Geoffrey Bellmaine Stakes at Caulfield on Saturday. 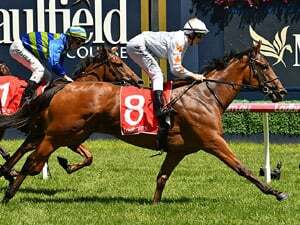 Fuhryk is one from $11 to $9.50 in the 2019 Geoffrey Bellmaine Stakes (1200m) at Caulfield on Saturday. 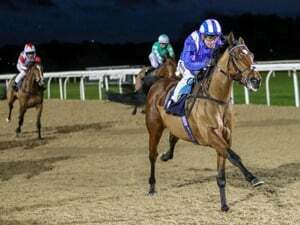 WHEN IS THE 2019 GEOFFREY BELLMAINE STAKES? 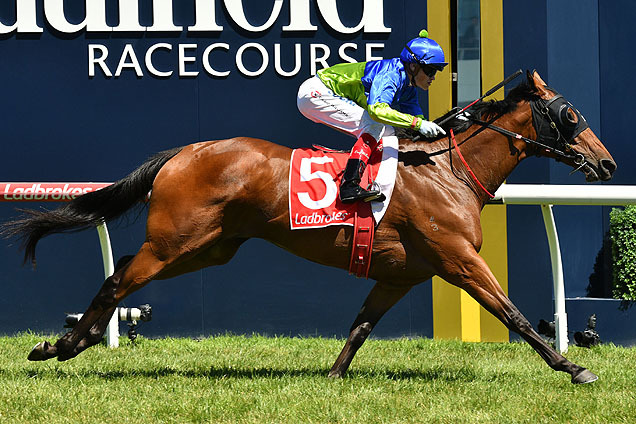 Race Synopsis: Mick Price-trained mare Princess Of Queens followed her good fourth to Whispering Brook (Hinchinbrook) in the Australia Stakes (Gr 2, 1200m) at Moonee Valley on January 25 with a smart win against easier class here, her seventh win in 25 starts. 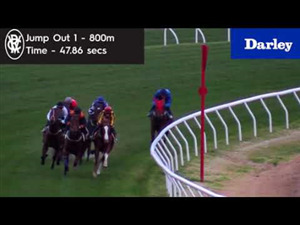 She began well and settled in fourth place (one out and one back) before moving up to challenge at the 200m. She then finished best to score narrowly but well by a halfneck. 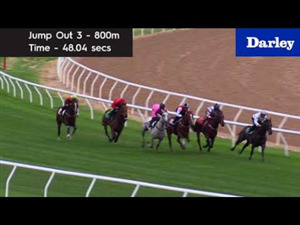 Fuhryk raced outside the leader (Prussian Vixen), got to the front on turning for home and then fought back gamely for a good second in a smart first-up run. 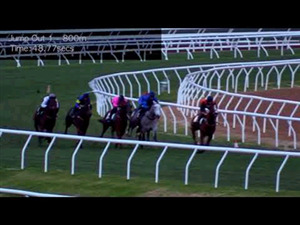 I Am A Star raced in sixth place on the rails, switched into clear running at the home turn, went to third at the 100m and kept fighting well to take the minor placing a sound run, resuming here. 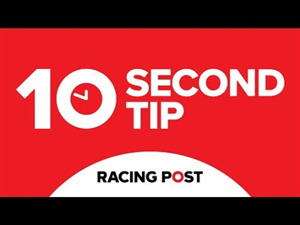 Spanish Reef raced in fifth place (deep), improved rounding the home turn and kept running on for (1.5 lengths) fourth in a promising first-up run after a difficult trip while Just Hifalutin also ran on well for (1.6 lengths) fifth.